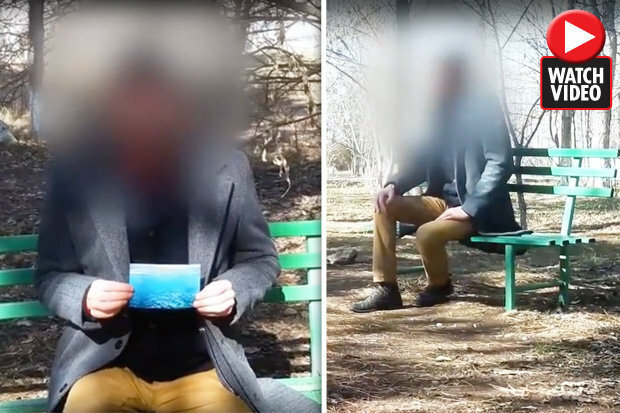 A man has attracted attention of thousands of people after he made a revelation of what the world will look like some 3000 years from now. The man who is only identified as Edward claims he can travel through time as he was part of a top secret experiment in 2004 in which he was given an opportunity to travel in time. He has appeared in an eye-catching new video posted on ApexTV where he reveals a picture of the future. Edward claims he visited the year 5,000 where he saw a remarkably different world to the one we know today. And in a bid to prove his claims are legitimate, he claims he took a photograph before returning to present day. The picture chillingly shows Los Angeles underwater in an ominous sign of what is in store for humanity and planet Earth. The clip ends with Edward asking viewers what they make of his claims.